Villa Mirabello was built in the 18th century on top of the homonymous hill, which was named this way for its marvellous view of the lake and the Alps. The first traces of a home in Mirabello date back to 1725. Ownership was later transferred to Count Gaetano Stampa of Soncino, to the Taccioli family and to the Litta Modignani family. 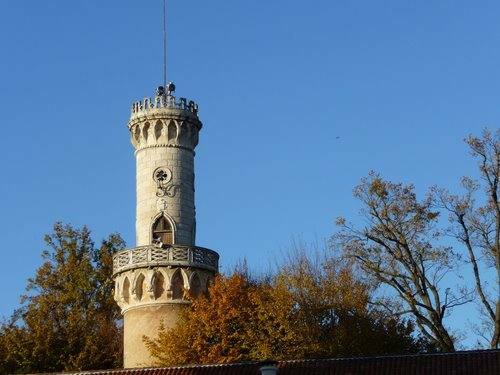 In 1843, the villa was renovated according to English style and a large park was added. Vestiges of the 18th-century construction include the interesting Oratory of Beata Vergine Addolorata designed by architect Giuseppe Veratti from Varese in 1767. 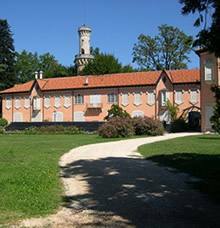 Strolling through the large English park surrounding the villa (whose fir woods join with the Estensi gardens purchased by the Municipality of Varese in 1949), one admires rare essences and century-old plants, including a majestic example of cedar of Lebanon. 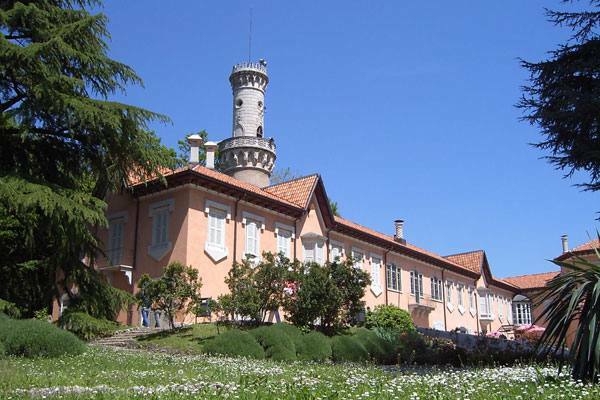 The villa is currently the location of the Civic Museums resulting from the 19th-century native museum. 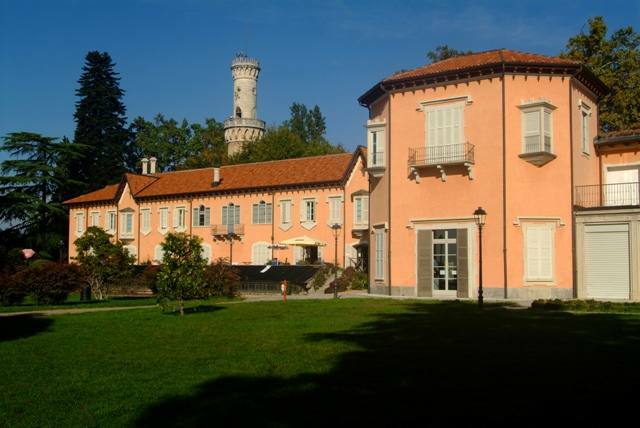 The complex includes the prehistoric-archaeological museum, a section of the civic municipal art gallery, the Lepidoptera collection belonging to tenor Francesco Tamagno, and the halls dedicated to the Risorgimento movement, to the resistance and to Varese’s contemporary history. The archaeological museum has a complete prehistoric collection from the local area, originating from several pile-dwelling settlements from the Neolithic period to the Bronze Age. Here visitors see an extraordinary exhibit, second (for its state of conservation) only to Ötzi the Iceman: the mummy of the museums in Varese once belonging to an 11-12 year old boy and still being studied by the Istituto di Anatomia e Istologia Patologica dell'Università di Pisa (Institute of Anatomy and Pathological Histology of the University of Pisa). There are also important finds from the culture of Golasecca, including the tomb of the warrior in Sesto Calende: it has a rich collection of grave goods including a war chariot, weapons, suits of armour and several items belonging to the deceased (including a charming illustrated bronze vase), a noble warrior who lived in the 6th-century BC. In addition to the burial, there are also menhir from the 6th-century BC found in Castelletto sopra Ticino, swords and Gallic vases. The epigraphic section is on the ground floor and includes votive altars, sculpture fragments, inscriptions and memorial stones, mainly from the Roman period. There are also numerous finds from the same period, discovered the province’s various necropolises - the one in Angera standing out from the others.